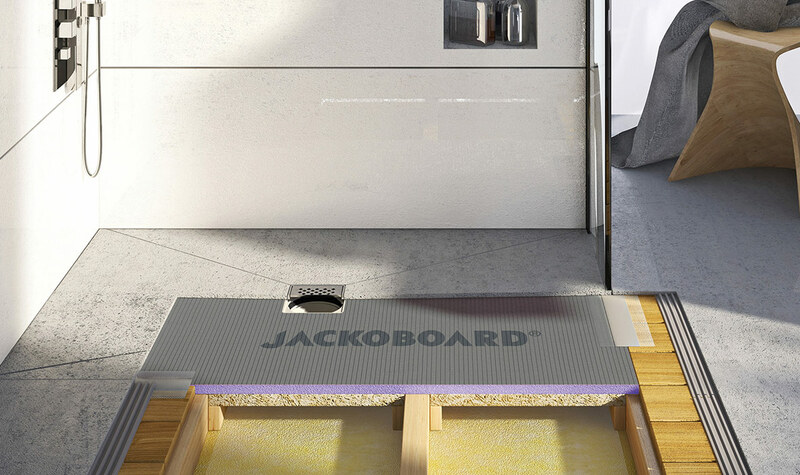 JACKOBOARD®: The beauty of barrier-free shower elements. The simplest way to create a modern, barrier-free bathroom. Today’s bathrooms are evolving from mere “washrooms” to well-being spaces designed and furnished according to personal preferences. 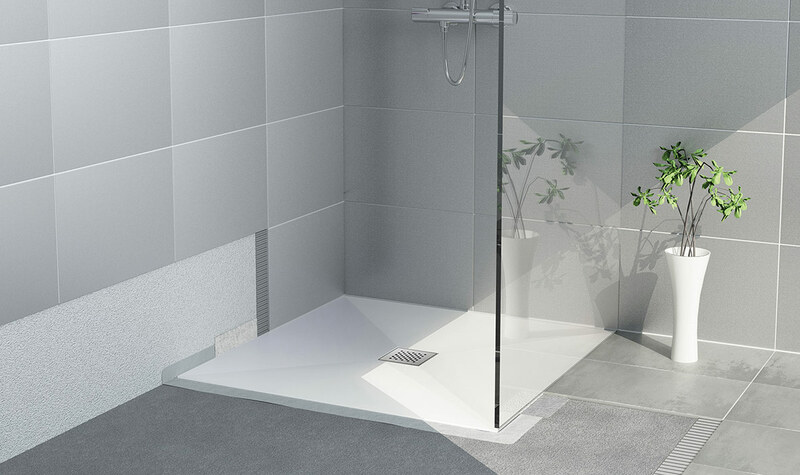 That trend includes barrier-free showers that combine comfort and aesthetic design in perfectly attractive harmony. The wide range of JACKOBOARD® floor-level shower elements offers you high quality products for every installation configuration and for every taste. Made of thermally insulating XPS material, they feature a CNC-milled fall and a variety of drainage solutions and special coatings. 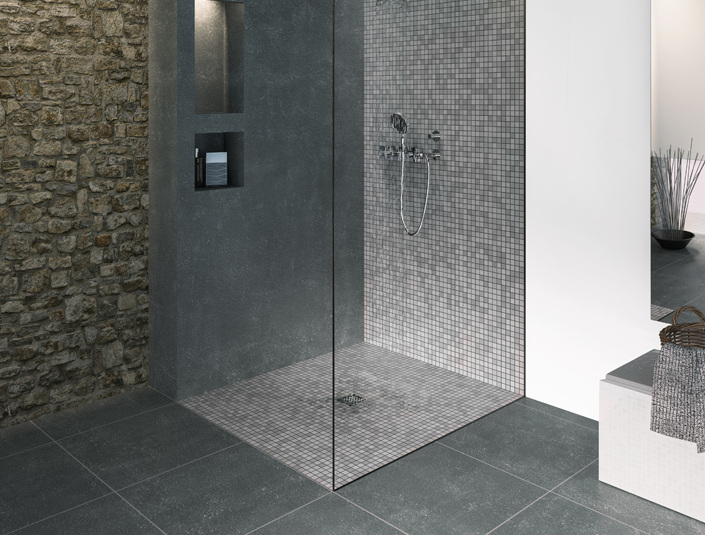 These wheelchair-accessible showers are easy to work with and their rapid installation can be finished immediately by customized tiling without the need for preparatory work. 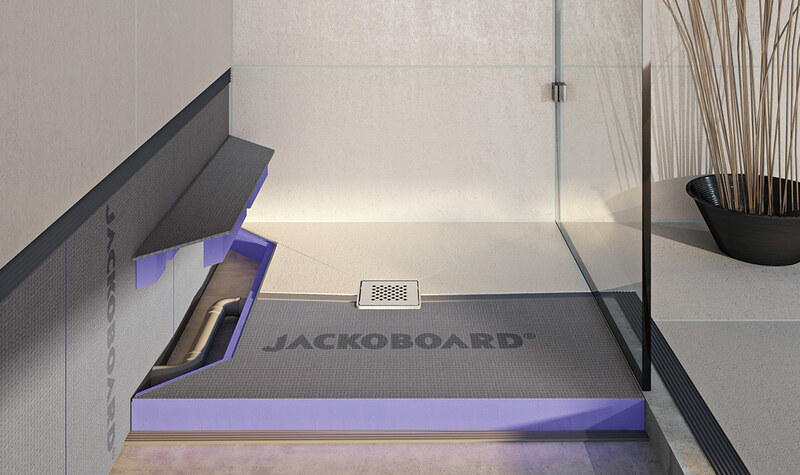 Are you ready to create a wellness bathroom with JACKOBOARD®? JACKOBOARD Aqua line pro - Barrier-free shower elements for creative bathroom design. JACKOBOARD® Aqua Level access shower elements in versatile configurations. JACKOBOARD® Aqua Flat Super thin shower element with integrated fall. JACKOBOARD® Aqua Reno Tileable shower element with integrated drain. JACKOBOARD® Aqua Ready Shower element with finished surface made of high compressive strength mineral material. JACKOBOARD® Aqua Solid Shower element with high compressive strength coating. 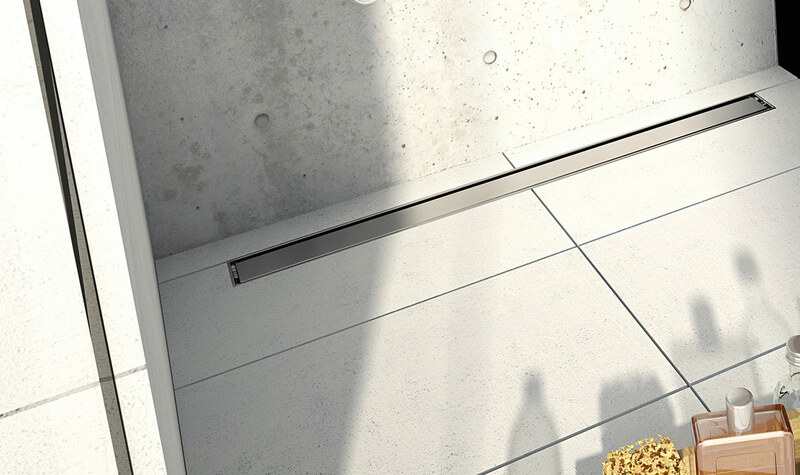 JACKOBOARD® Aqua Line pro Tileable shower element with brushed stainless steel drainage channel. JACKOBOARD® Aqua Delta Tileable shower element with height-adjustable corner drain. JACKOBOARD® Aqua Spiral Shower elements for directly tileable snail showers. 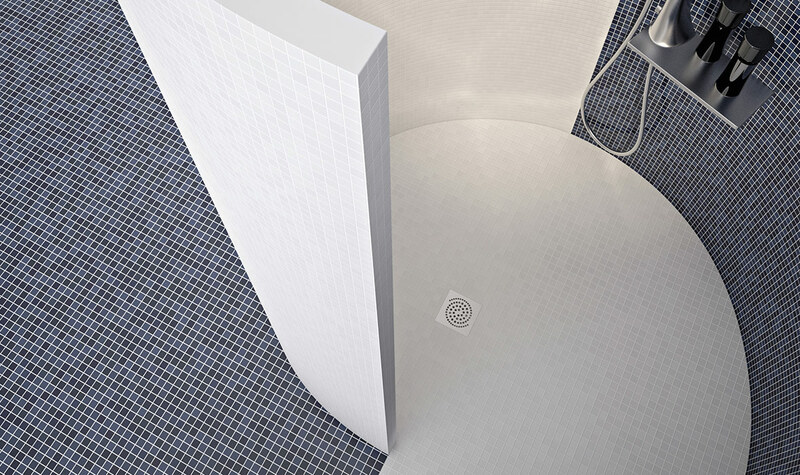 JACKOBOARD® Aqua Circle Deluxe, tileable circular shower for barrier-free showering. JACKOBOARD® Aqua Base Substructure element for raising JACKOBOARD® Aqua. 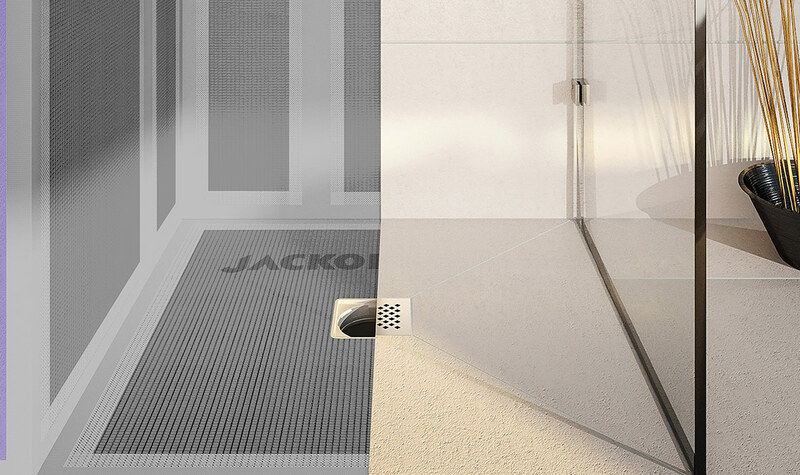 JACKOBOARD® Aqua drain systems Drain systems for level access showers elements. 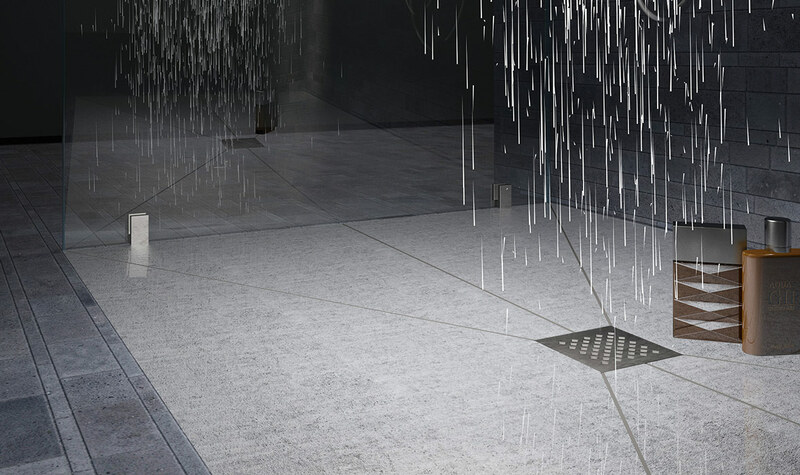 JACKOBOARD® Aqua grates Finely crafted stainless steel designer grates and drain covers for JACKOBOARD® shower elements. JACKOBOARD® Sealing set For secure seals.